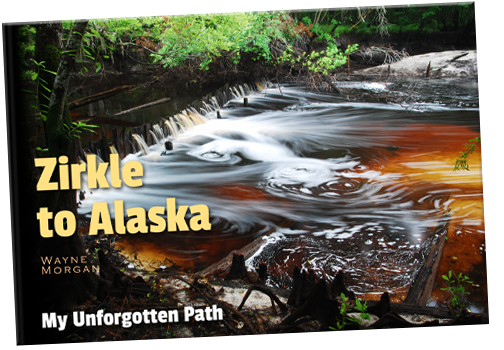 Zirkle to Alaska – My Unforgotten Path stands for two different things. First, it is my way of showing the path my photography has taken me over the years with my favorite photos from my trips to Alabama, Alaska, California, Canada, Florida, Georgia, Maine, Montana, North Carolina, Tennessee, Virginia, and Wyoming. Second, many times the route I have taken has been off the beaten path down dirt roads or back roads. I have also asked several friends to write what traveling down some of these roads meant to them. 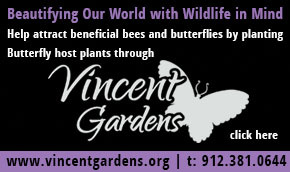 – It has some great new pictures and will make a the perfect gift. It’s available at $34.99 plus shipping ($5). 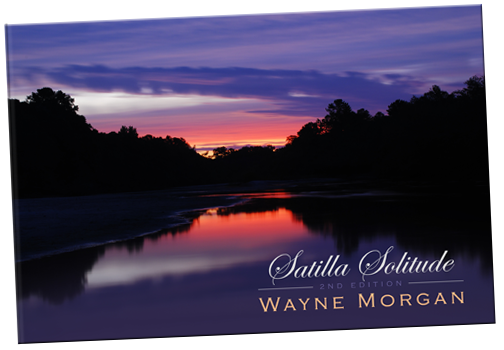 I have taken several thousand pictures and have finally narrowed it down to about 175 of my most favorite Little Satilla, Big Satilla and wildlife pictures. After talking with several publishers (all started to sound like used car salesmen) I decided to publish it myself. After all I don’t believe anyone will try to sell my book any harder than I will, and I figured I could save a little money in the process. I am extremely proud of what I have achieved and from the comments I have heard from people others are also. 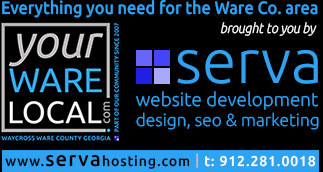 – It has some great new additions and makes the perfect gift! It’s available at $49.99 plus shipping ($5). But at the moment we’re offering a great deal of $39.99 plus shipping ($5). 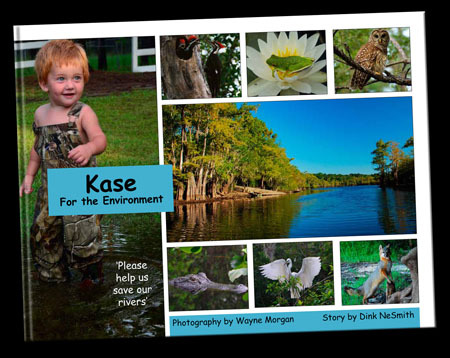 Kase for the Environment, this great little kids book is a collaboration between Dink NeSmith and myself this time. Dink is a wonderful illustrator who has based this book around Kase, (my son) and his story of where he lives and his hopes for the saving of the environment. It’s available at $19.99 plus shipping ($5). 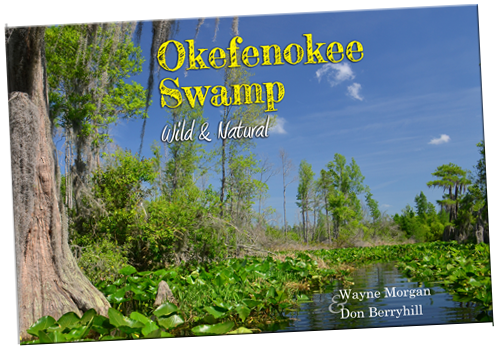 We have some good news and bad news on this book, Okefenokee Swamp, Wild & Natural. The bad news: due to the popularity of this book, we’ve sold out! The good news: we have a re-print on its way! So don’t let this stop you ordering one, the only issue will be there will be a little wait. This book is different, it’s a collaboration between a locally very well-known man here is South Georgia, Don Berryhill and myself. In my opinion, what Don doesn’t know about the swamp would fit on a postage stamp, so I’m really glad to have worked with Don and share this book with you all. It’s available at $39.99 plus shipping ($5).